Sartorial Diner: Diary : Hello and an Update! Hey guys! If you check out my Instagram (@sartorialdiner), you'll notice that I've been in Asia for the last three or so weeks (which accounts for why I've been a bit absent from the blog). 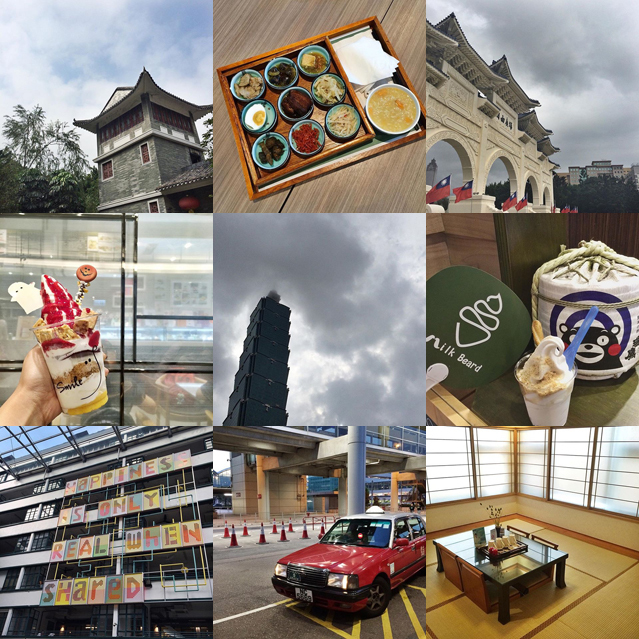 I spent time in Taipei, Hong Kong, and Guangzhou for a bit of fun, and a whole lot of work. Now that I'm back in the States, things will resume as per usual (and I'm definitely looking forward to catching up with everyone's posts). So, what's new with me? Sartorial Diner :: I'm rounding out my Spain posts, so look forward to checking out Ibiza, Madrid, and Toledo. After that I have some fun posts from Los Angeles, Germany, and my Asia Trip. I'm also making a week long trip to Portland in a few weeks, so if anybody has any recommendations, please shoot them my way! Kestan :: Kestan has been running full steam ahead! We're so excited to continue launching posts about the brand. In the upcoming weeks we'll talk about the garment process from sketch to actual product, you'll see a peek behind our photoshoot, and we'll introduce you formally to the season. On top of that we're so happy to announce that in addition to garments, Kestan will be a full fledged line with a fabulous jewelry range and accessories to boot! Not only that, but stay tuned for a great giveaway with a few of our pieces. Just a nice "thank you" for everyone's continual support! Make sure to stay up to date on our giveaways and launch through our website (here), instagram (@hellokestan), and join our mailing list!